Results speak volumes, and examples of success stories, or case studies, are invaluable when trying to change people’s minds. 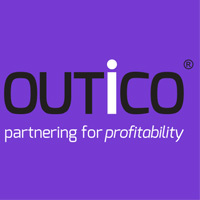 How about using customer case studies demonstrating accounts that have been exposed to multiple channels have outperformed accounts that have only been exposed to traditional foot traffic.The case studies at outico.com depict the problem or challenge, and show the solutions and outputs achieved using Multi-Channel Account Management (click here to view). 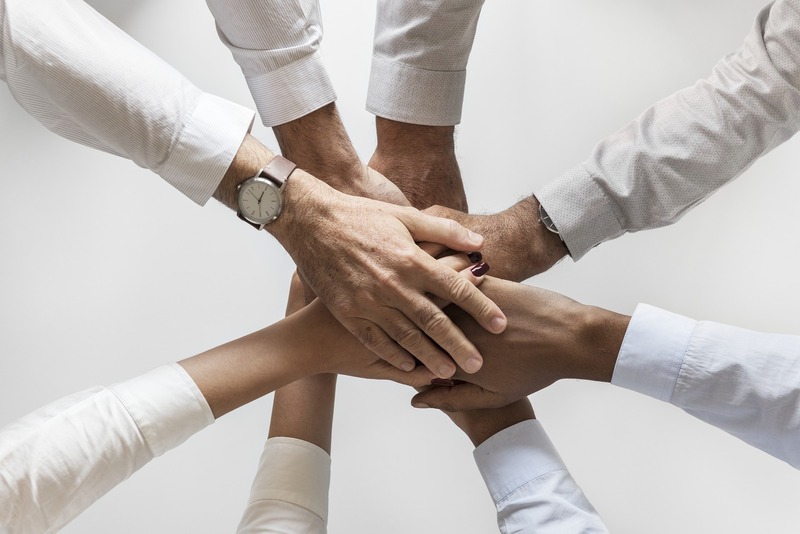 For reps to embrace change, they need to understand that Multi-Channel Account Management combines the existing skills of qualified sales professionals, with new tools and techniques that optimise their engagement with customers.Instead of sticking to the old-school method, and doing things a certain way because ‘that’s what we’ve always done’, this approach means that KAMs have more opportunity to develop communication channels that are tailored to the individual preference of their customers.